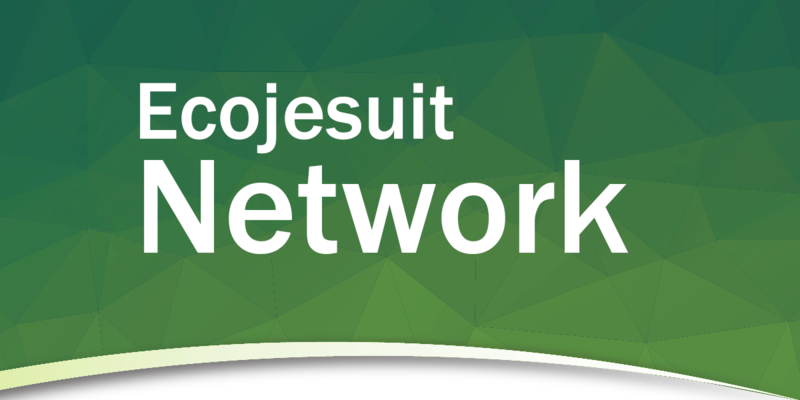 The 2018 annual meeting of Ecojesuit in Leticia in Amazonas, Colombia from 3 to 5 August intends to strengthen the Ecojesuit network as it explores deeper relations and collaboration in moving identified ecology themes across and out through the different Conferences. 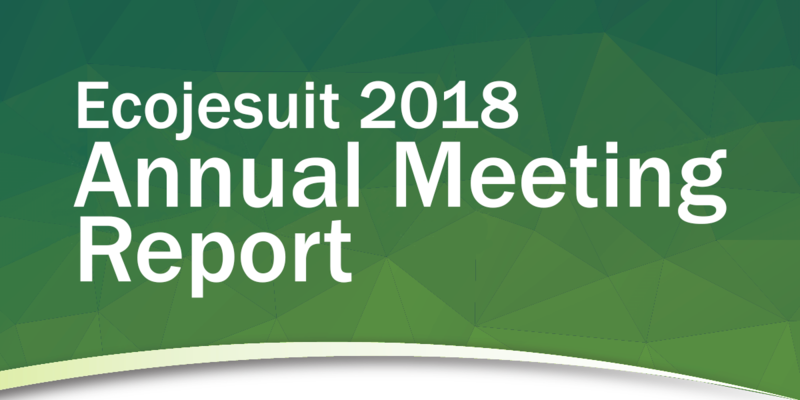 The meeting builds on the new commitment of Jesuit Conference Presidents and Social Apostolate Delegates towards “a renewed vision of the deep link between social justice, care for the environment, and the struggle for peace and faith” during the April meeting in Rome with Father General Arturo Sosa. 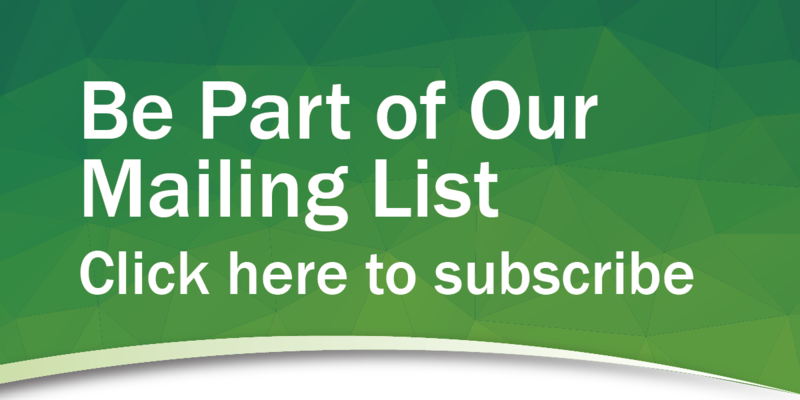 The Ecojesuit gathering in Colombia seeks to bring about a deeper understanding of contemporary global and local water concerns, with updated reports from regional and local actions from each Conference. 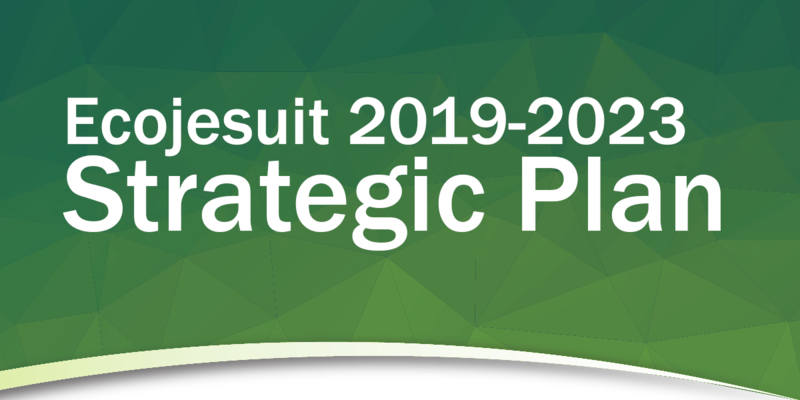 A three-year strategic plan of action 2019-2021 for the Ecojesuit network will also be developed that will incorporate commitments, global and local collaboration action points, and an effective coordination and communication process. And with the need to simplify the ecological message, “Action for Water” is identified as a valued tagline and where this connects with the consolidated Ecojesuit themes from the Bonn meeting in COP23: disaster risk reduction and water shortage, energy and fossil fuel divestments, organic farming and land use change including resource extraction, lifestyle initiatives using Sustainable Development Goals (SDGs), and education and solidarity. 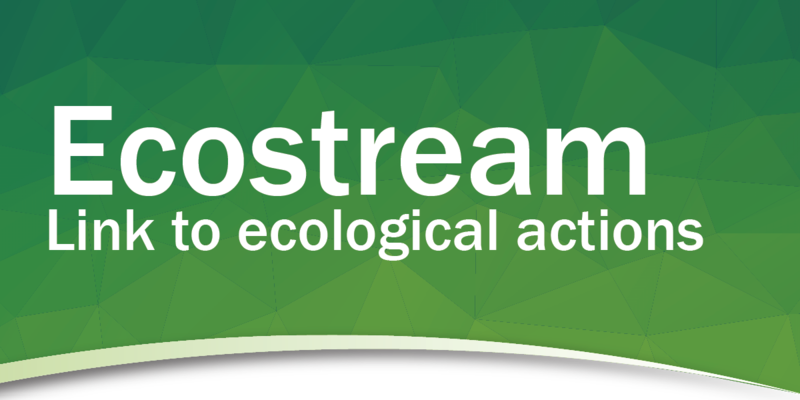 The Ecojesuit team that will gather in Leticia include appointed ecology coordinators from the Conferences and Jesuits and partners who are sustaining ecology and sustainability actions in their organizations. There are also inputs from the Red Eclesial Panamazónica (REPAM) and Justice in Mining that are expected to expand and deepen collaboration. Convening the Ecojesuit meeting in the Jesuit mission in Leticia provides opportunities to understand and learn from local actions, deepens relations with partners in Latin America, and contributes new life to Ecojesuit as Latin America has not been able to strongly participate in the past. 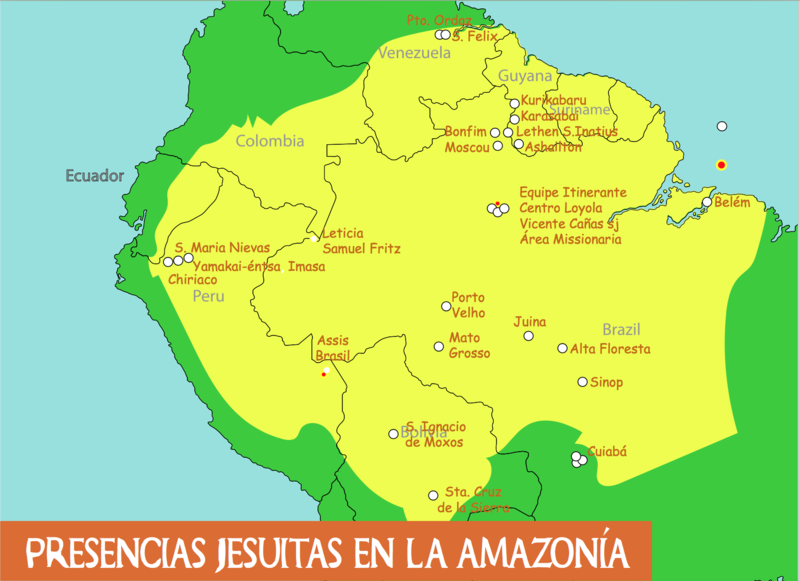 A dialogue on 1 August with members of the Conferencia de Provinciales Jesuitas en América Latina y El Caribe (CPAL) led by Fr Roberto Jaramillo and with other Jesuit institutions in the region seeks to build new relations with CPAL and is a venue for sharing environmental and social actions in Latin America and for exploring possible collaboration.